The fashion world has grown increasingly tech-savvy as new innovations have continuously redefined how we shop for clothing. From e-commerce and app-pairing purses to augmented reality and wearables, the 21st century has proven that ‘chic’ and ‘nerdy’ can fit in the same sentence. Now, Mad Street Den—a three-year-old startup founded by husband-and-wife team Ashwini Asokan, CEO, and Anand Chandrasekaran, CTO—is raising the bar once more by bringing artificial intelligence into your wardrobe. Founded in Chennia, India, following the couple’s return from having worked for many years in the United States, Mad Street Den has developed over a dozen AI-assisted tools for online retailers to engage shoppers and provide customized recommendations in an effort to generate more sales. 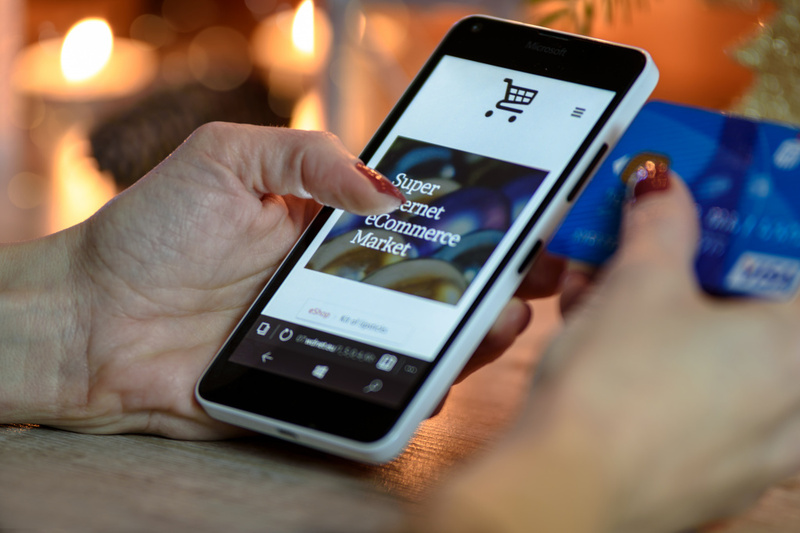 According to an internal study, online shoppers spent an average of 72 minutes on websites that have integrated their systems, as compared to 25 minutes on sites that have not. Askoan and Chandrasekaran credit machine learning as the key to their success. To that end, Mad Street Den recognizes the area where most recommendation engines fall short: that the cues identified by engines are taken very literally (for example, the shopper looked at a floral print shirt, therefore the shopper likes floral print) and thus miss a trove of insights about the shopper’s true preferences. Asokan and Chandrasekaran recognize decision-making as a complicated and multi-dimensional affair, so their algorithms attempt to discern intent by spotting every intricacy that merits a click for closer inspection, be it shape, size, fabric, color, pattern, style, theme, occasion, items that match well together and so forth. Their platforms are not biased toward a single element that may or may not affect a shopper’s decisions; instead they get more granular as they learn more about the consumer by tracking consistent trends in their click history. This practice—which Asokan and Chandrasekaran call ‘dynamic personalization’—becomes extremely relevant when a site has to filter thousands of items to surface the products it thinks a shopper would enjoy the most. Going deeper than storing browsing information in cookies, Mad Street Den actually calculates intent through a robust set of algorithms to delivers optimized sales as well as a direct line of communication between merchant and customer. Brands with Mad Street Den’s AI are able to get a better sense of not just what their target audience is purchasing, but also what customers consider before ultimately buying, allowing them to scope what they should be making in the first place. This unique blend of catering to customer’s palate with an added twist is what helped the company close a series A funding round with Sequoia Capital India and capture the attention of both the Asian and American markets. Now headquartered in San Francisco, the company has 45 employees and offices in London and Chennai. Making learning systems for e-commerce more dynamic benefits sales and the user experience as a whole. Shoppers tend to appreciate any company (retail or otherwise) that simply ‘gets’ them.